Town of Tecumseh (Lower Tier Essex)Record Owner? Log in. The town started in 1854 with the arrival of the Great Western Railway between London and Windsor. It was first called Ryegate and later named Tecumseh for the Shawnee Indian chief who fought on the British side during the War of 1812 and was killed during the Battle of Moraviantown. It is believed the chief and his braves camped at the village site during that campaign. 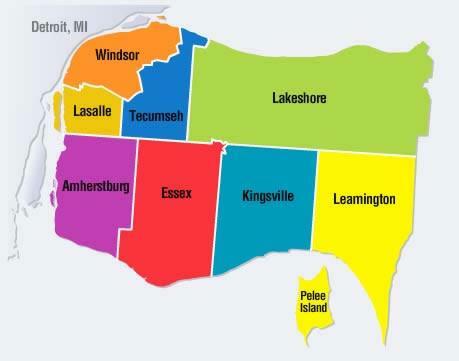 Have something to say about Town of Tecumseh (Lower Tier Essex)?